Use this heavy-duty brass fitting to install Vacuum Tubing (#893-A) for bagging applications, or to make any combination of male-to-male connections. 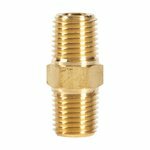 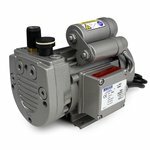 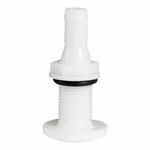 It also helps to easily connect our Brass Two-Way Shutoff Valve (#2224-A) to fittings like a standard T-Attachment Assembly (#898-A), the T-Fitting with Vacuum Gauge (#2218-A), or our Bleedoff Valve Assembly (#902-A). 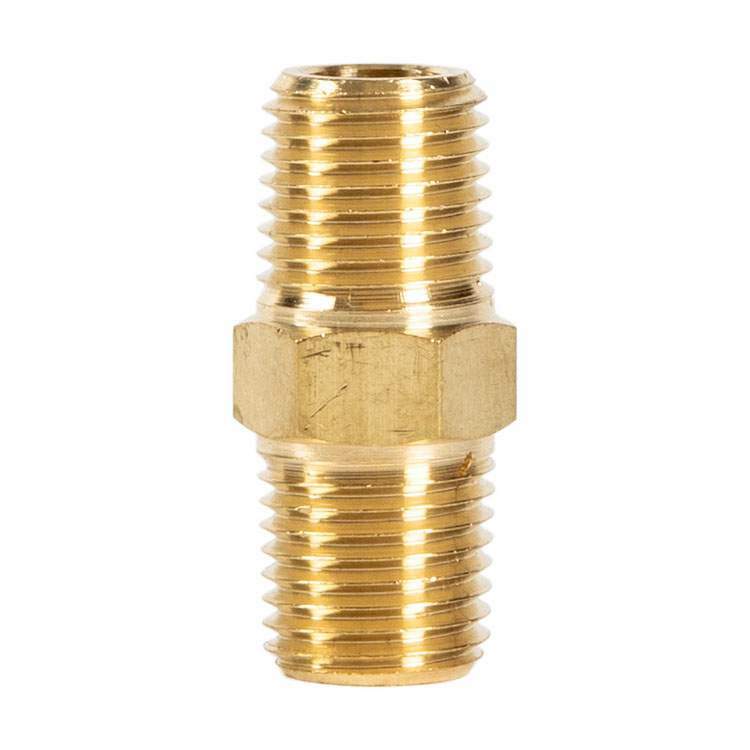 Male to Male Fitting This fitting is sold by the unit.